Montopoli in Val d’Arno is a small historic village located in the heart of Tuscany. It has medieval origins, although in its territory have been found evidence of Etruscan and Roman settlements. Montopoli was long disputed between Lucca, Pisa and Florence and Giovanni Boccaccio called it “outstanding” castle by the presence of towers and ancient fortifications that remain in part. In Montopoli it is also for the typical Tuscan landscape with its hills and ancient villages that border the river Arno. Today Montopoli, along with the natural beauty and ancient monuments, offers a party seeking to visit agricultural, craft, artistic and industrial. It is well connected to the historic towns by public transport: in addition to the fact of the bus public transport, the train station is only 1.5 km. The Gallo from the holiday home. Also, for those who prefer to use their own vehicles it is also very close to the highway Fi-Pi-Li, which connects Montopoli main historic cities in the region. 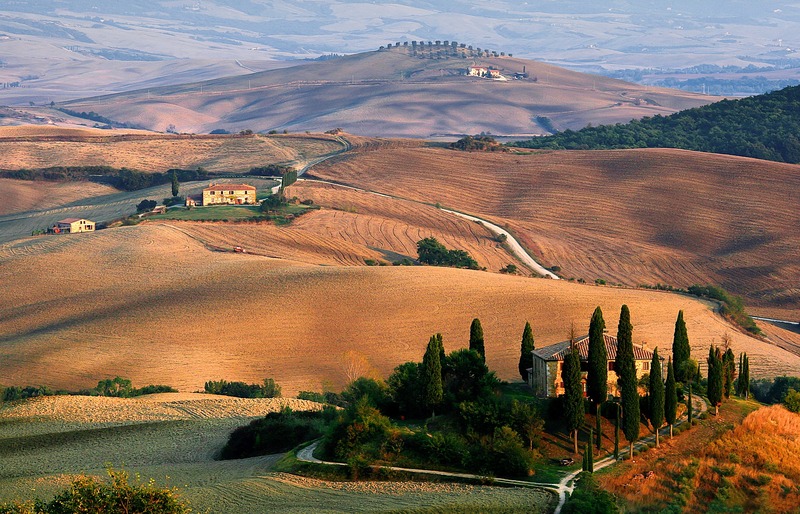 It is not easy to decide where to start a trip to Tuscany every city, every village is worth a visit. In Tuscany, in fact, it goes from Siena to Pisa, not to mention Florence or Lucca; There are also smaller cities and towns less known but worth visiting: the Chianti hills, the Crete Senesi, the peaks of the Apuan Alps, the clear sea island of Elba. Even the kitchen follows an old tradition: the wine and oil accompany the cuisine, characterized by a simple, rustic style. The main historical and cultural city to visit, close to Montopoli, are Florence, Pisa, Lucca, Siena, Volterra, San Gimignano, Monteriggioni; and then Vinci, Empoli, Pistoia, Prato, San Miniato, etc. etc. If applicable, it provided a tour guide in the language (German, French, English).